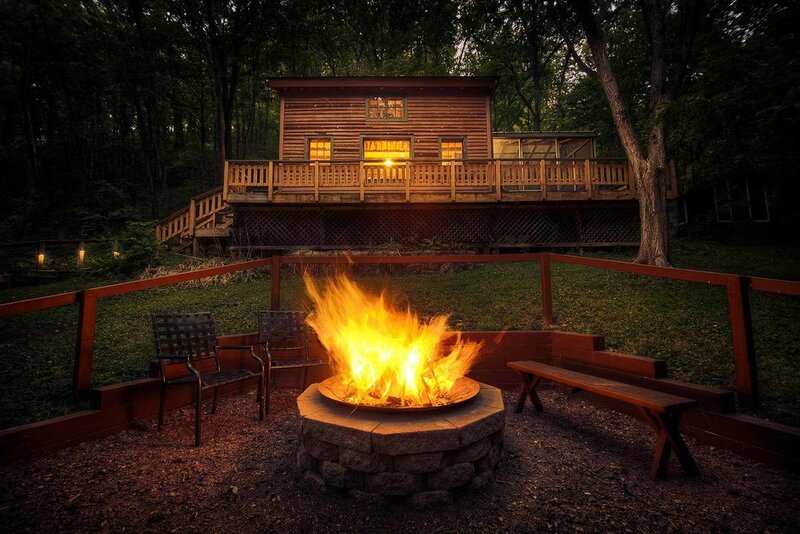 As the original shelter of Candlewood, The Hillside Cabin is alluringly tucked away in the furthest corner of the valley. With room for four guests, it is the perfect place to bring your family, or just that special someone. The Hillside Cabin comes with the unique charm of a wood burning stove, wood beams and traditional low-loft ceiling. 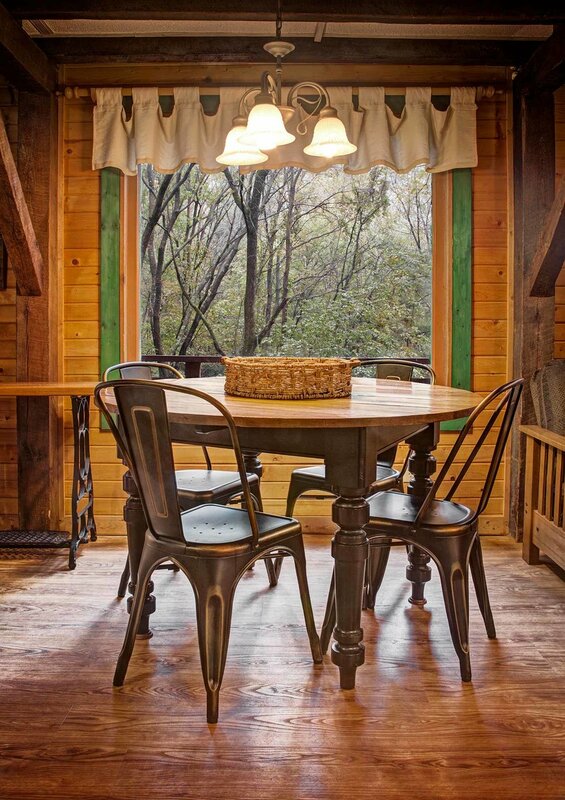 This cabin welcomes children under 10 and pets. Please refer to our policies for more info. *Rates do not include 5.5% WI state sales tax and a $40 cleaning fee.